Cognitive Coaching is an approach to professional relationships which focuses on supporting the thinking of colleagues in the areas of planning, reflecting, and problem resolving. 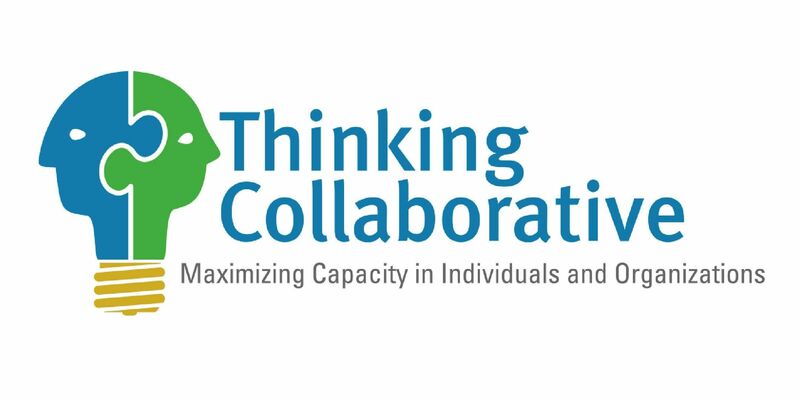 The specific skills and strategies included in Cognitive Coaching lend themselves to developing a school culture of collaboration, reflection and a professional learning community. Please note that you will need a separate sign up per participant. Dr. Ochan Kusuma-Powell is the Director of Education Across Frontiers, an organization dedicated to the professional learning of international school educators. She also serves on the Design Team for The Next Frontier Inclusion, a non-profit organization devoted to supporting international schools in becoming more inclusive of students with special learning needs. Ochan has presented numerous workshops and courses in the areas of differenitation, assessment, teacher emotional intelligence, coaching and collaboration. She has been a trainer for the Teacher Training Center (TTC) and is an Associate Trainer for Cognitive Coaching and Adaptive Schools. She holds a doctorate from Columbia University. Together with her husband Bill, Ochan co-authored: Count Me In! Developing Inclusive International Schools (2000), Making the Difference: Differentiation in International Schools (2008), Becoming an Emotionally Intelligent Teacher (2010), How to Teach Now: Five Keys to Personalized Learning in the Global Classroom (2012), The OIQ Factor: Raising the Organizational Intelligence of your school (2013) and Teacher Self-Supervision: Why teacher evaluation is a failed system and what we can do about it (2015). Please say you are with AISC to receive the group rate.Transport will be provide to and from AISC if you are staying at a preferred hotel. If you plan to extend your stay, we can faciltate your cultural experiences. Please note that these are at your own expense. Option 1 – Visit UNESCO World Heritage Site, Mahabalipuram, for a guided tour of sightseeing and shopping. Please contact Sonia David at ZHNvbmlhIHwgYWlzY2hlbm5haSAhIG9yZw== should you wish to sign up for a cultural experience. VISAVisitors to India need a visa prior to arrival. Please click here for more information.